3 Separate Pieces which will need to be glued together. A great design which would make a lovely gift for Fathers Day. 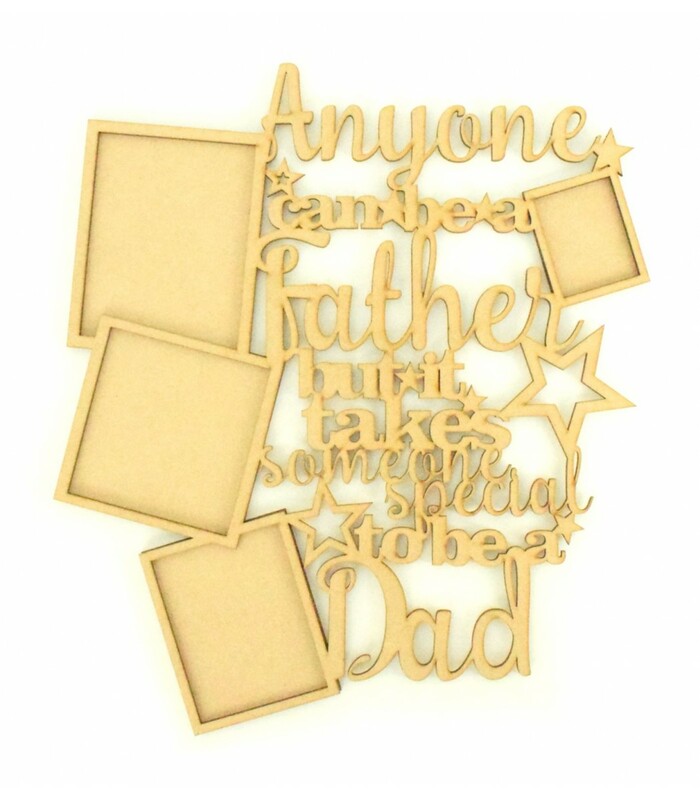 Laser Cut Mothers Day Word Tree in a stand - Options to change name in stand.